For regular cleanings, emergency appointments and a range of procedures, visit Dr. Sandeep Kanwar. 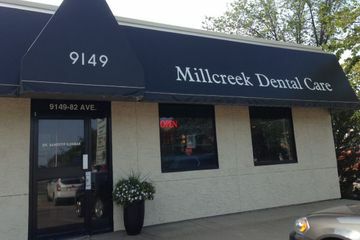 Millcreek Dental Care is a general and family dentistry practice in Edmonton, offering dental services to the local residents of Edmonton and the surrounding areas. We work with everyone from children to seniors. 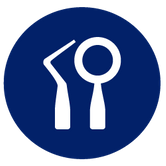 Dr. Sandeep Kanwar is an Edmonton dentist with over 21 years of experience. Dr. Kanwar earned his Bachelor of Science (BSc.) and Doctorate in Dental Surgery (DDS) from the University of Alberta. At Millcreek Dental Care, we aim to alleviate dental pain, instruct you about positive oral health habits, and improve your overall dental comfort. New patients are always welcome. 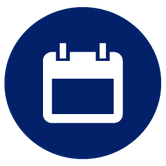 We save room to take in walk-ins, same-day appointments and emergency patients throughout the week. 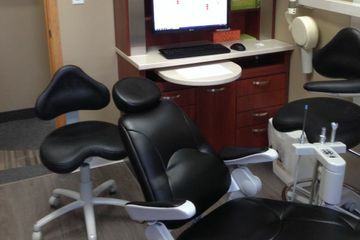 At Millcreek Dental Care, we are able to formulate a treatment plan that focuses on your unique dental needs. We understand that dental emergencies can spring up at the worst possible time, sometimes leaving you with a difficult money problem. 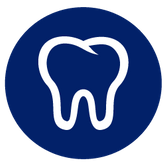 Here at Millcreek Dental Care, we work with you to provide care at an affordable rate for you and your family and accept most dental insurance plans. We even offer direct billing, and parking is always free. If you’re searching for Edmonton family dentistry, make an appointment and find out why Edmonton residents have come to us for almost 21 years. 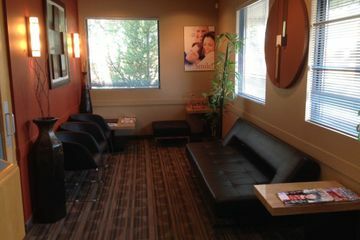 For total family dentistry in Edmonton, contact Millcreek Dental Care! Our services can help you achieve a healthier smile! Emergency appointments and walk-ins are welcome! Dr. Sandeep Kanwar is here for your dental needs!